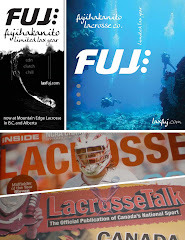 stay dialed to laxfuj during the 2010 games. 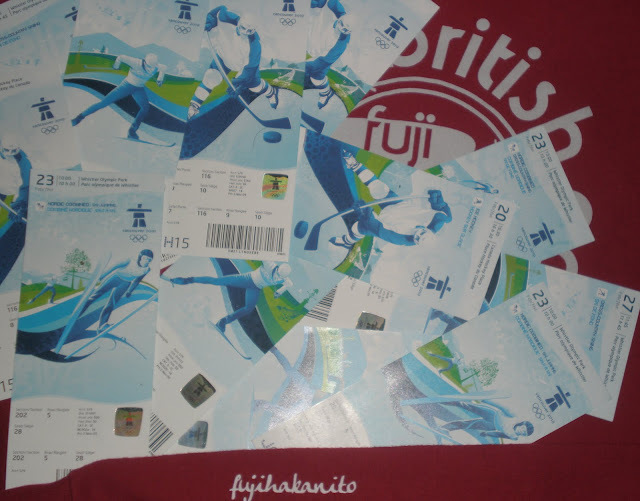 we had tons of free olympic tix w/ what's left, some of the tix pictured above, to be distributed to partners this coming week. 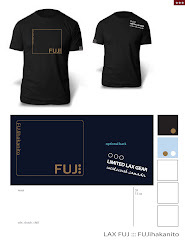 we've also got some olympic themed apparel on sale behind the scenes / now sold-out. find our bc lax line at levy's sports.. stay dialed @laxfuj and subscribe.